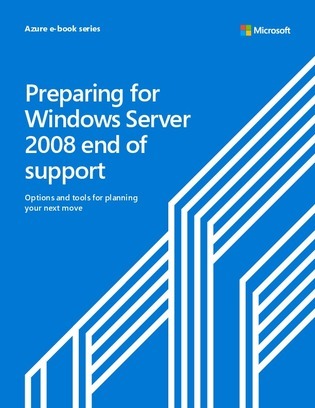 Windows Server 2008 and 2008 R2 have almost reached their 2020 support deadlines, meaning security and other patching activities will cease. However, Microsoft Azure is offering a three year extended security update program, leading most enterprises with Windows Server workloads to make the jump into cloud. To help smooth the transition, this guide offers a three-step blueprint to help plan out your migration process from start to finish – and get the most out of Azure as possible. Microsoft may use your contact information to provide updates and special offers about Azure and other Microsoft Products and Services. You can unsubscribe at any time. To learn more you can read the Privacy Statement.